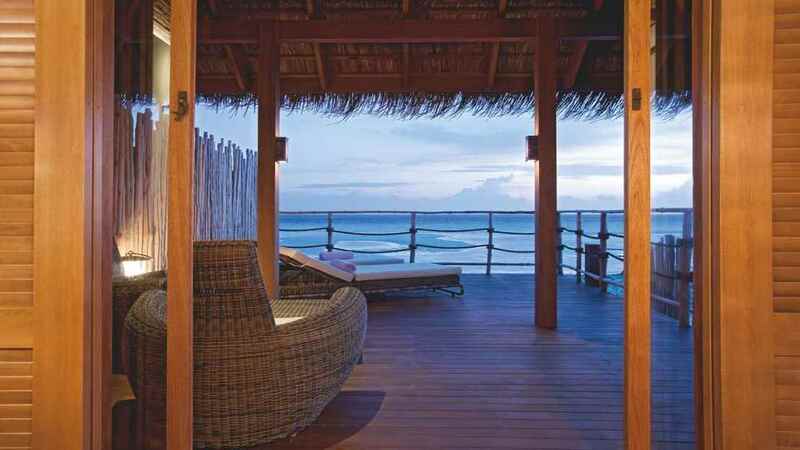 Wake up beside powdery white sand and crystal clear waters with a luxurious Maldives holiday at the 5-star Constance Moofushi. 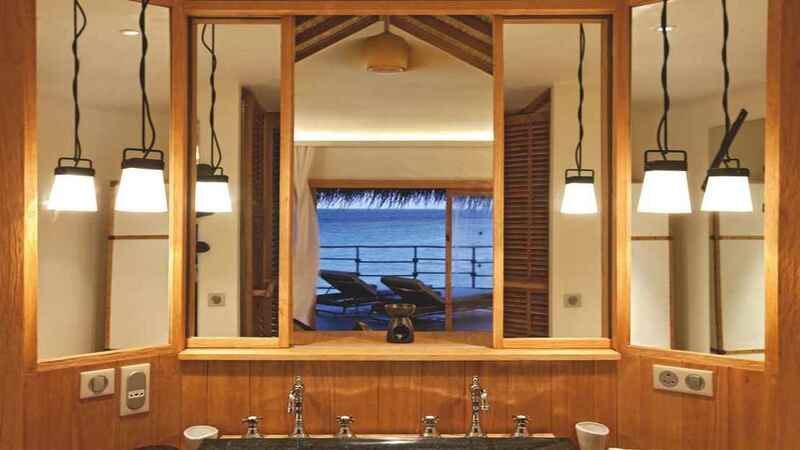 Located on its own private island, this sensational all-inclusive sanctuary is the ideal place for ultimate tropical relaxation, whether that be on a paradise beach, being pampered in the spa, or sipping a refreshing cocktail as you take in the sun setting over the Indian Ocean. Water sports are also part of the Maldives experience, with windsurfing, snorkelling and kayaking on offer for guests to enjoy. Topped off by irresistible dining options and a choice of sumptuous beach or overwater villas and you have all the ingredients for a sensational holiday in paradise. 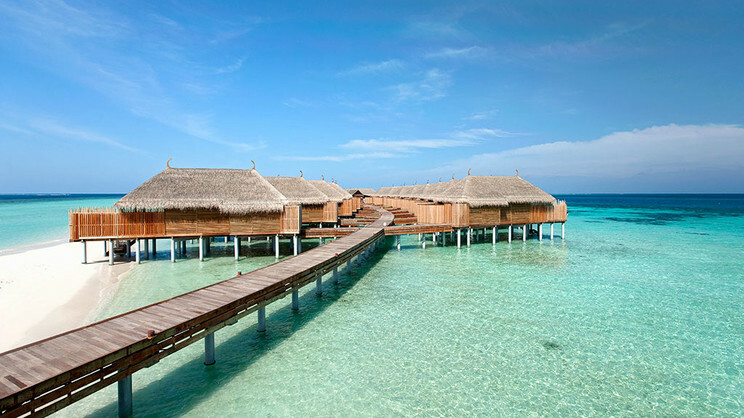 Constance Moofushi is located on a small island surrounded by soft white sand and crystal clear waters. 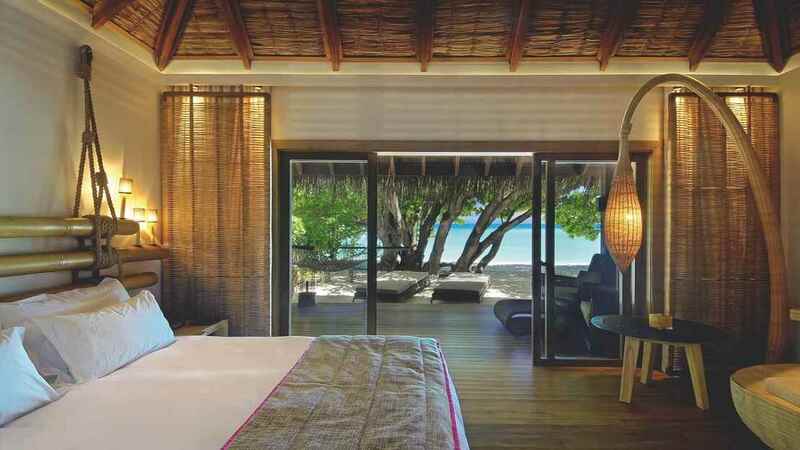 The nearest airport to Constance Moofushi is Velana International Airport. Speak to one of our travel specialists to arrange transfers to and from the resort.